We work with the best-in-class providers for our clients. For decades Dell has been been empowering customers and communities across the globe to use technology to realize their business goals and potential. Onsite Computer combines the reliable, solid support of world leading technology from Dell with their IT strategies, to ensure customers can do and achieve more. SonicWall has been preventing cyber crime for over 25 years, defending small- and medium-size businesses and enterprises worldwide. The end result: you can do More Business. With Less Fear. 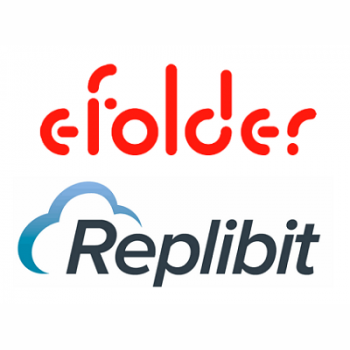 eFolder Replibit is a chain-free, end-to-end backup and disaster recovery platform. Replibit supplies everything you need, including the Replibit image-based backup software, the local BDR appliance, and off-site replication vault. 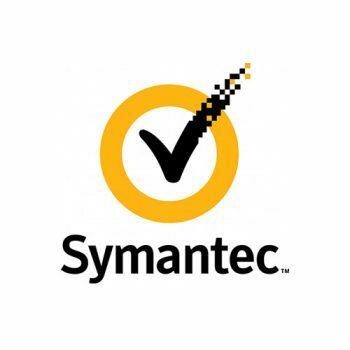 We understand network security. And we understand that you want solutions to work, no matter what. 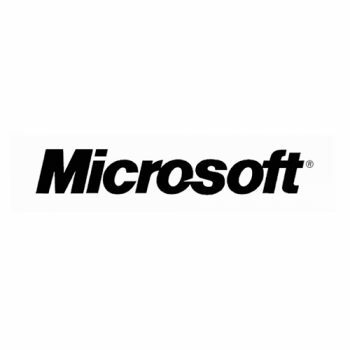 We take pride in providing our industry-leading technology to small and medium businesses in a way that’s powerful enough to protect an enterprise-sized company, yet designed for smaller companies. 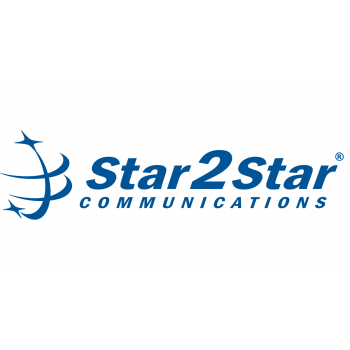 VoIP Phone Systems delivering unparalleled flexibility and reliability (formerly available only in systems costing tens or even hundreds of thousands of dollars) we can save your business a substantial amount of money on your monthly phone bill. And if your business has multiple locations, we can save you even more money using our line pooling feature.